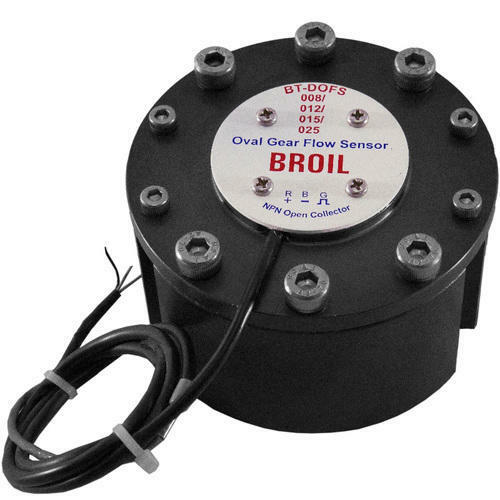 Broil Sensotek industries is producer of oval gear fuel flow meter with battery operated display, optionally available remote location external power supply base panel mount display also. 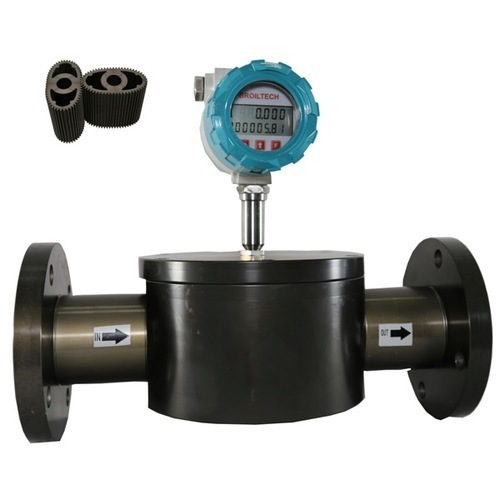 Btoiltech produced fuel flow meter and sensor minimum line size from 3 mm to 150 mm and minimum flow rate: 0.05 litter/hour to 1,50,000 litter/hour, fuel flow sensor output is NPN or PNP pulse output, 4 to 20 mA, direct digital output. We have been engaged in the manufacture and supply of Fuel Flow Sensor. 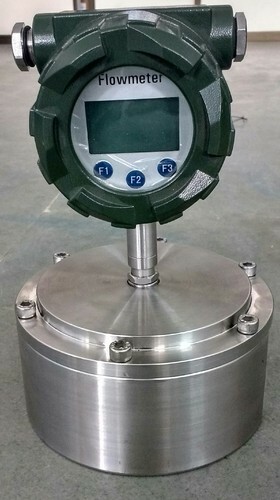 The offered fuel flow sensor is connected to the piping network, to measure the fuel flow. Our offered fuel flow sensor is made from anodized aluminum and stainless steel alloy. 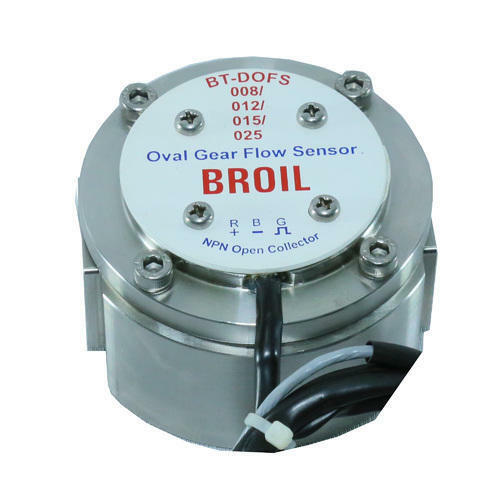 The offered fuel flow sensor is suitable for a wide range of temperature and pressure. Our offered fuel flow sensor is able to perform on a range of fluids such as kerosene, gasoline and diesel. 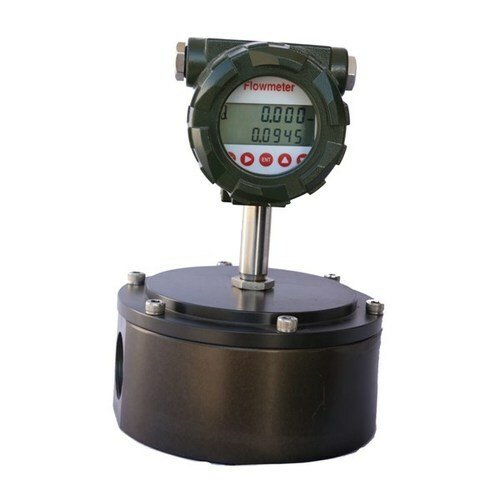 We are humbled to declare ourselves as the manufacturer and supplier of Fuel Flow Meter. The offered fuel flow meter is a very cost effective solution for measuring the fuel consumption and operating time of vehicles. 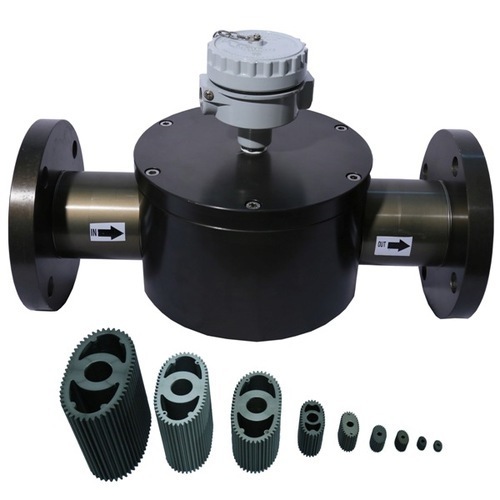 Our offered fuel flow meter is based on the oval gear positive displacement. 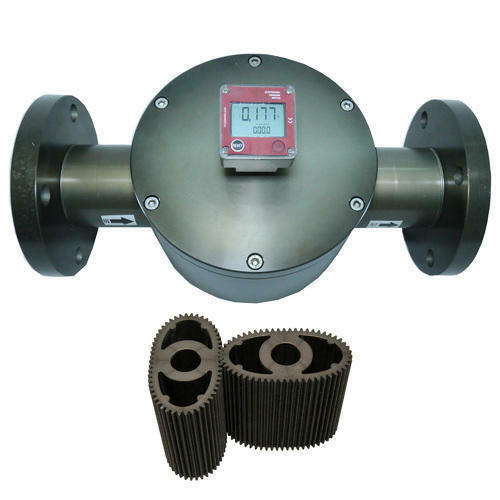 The offered fuel flow meter is easily available at very affordable and economic market selling price. 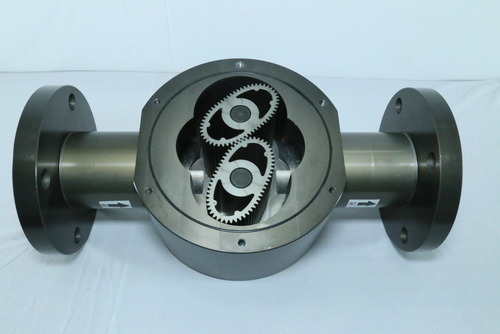 External Thread (Inch) 1/4" to 3"
Material aluminium, cast iron, s.s.
Our firm is dealing in the manufacturing and supplying of Diesel Flow Meter. 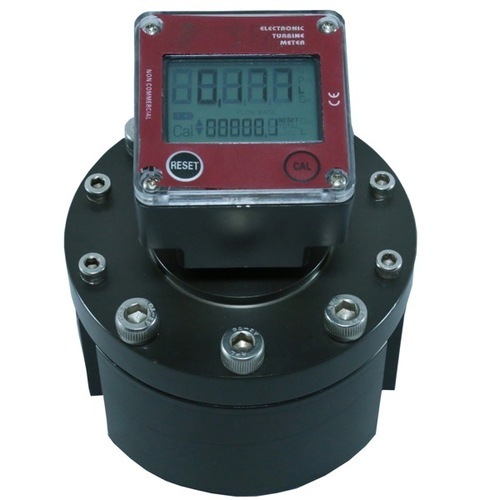 The offered diesel flow meter is a microprocessor based fully programmable display, which is used to calculate the diesel flow rate. 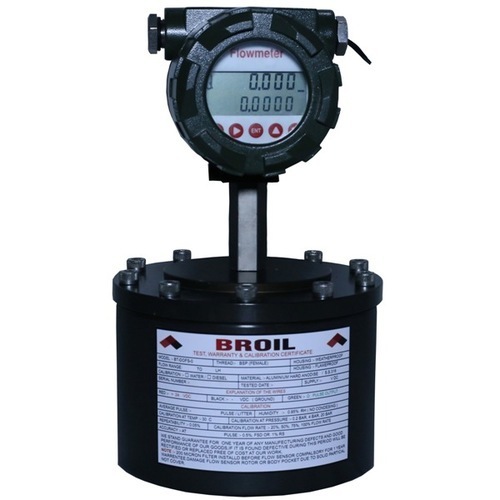 Our offered diesel flow meter is an auto-calibrated system, which provides accurate and precise diesel flow rate. 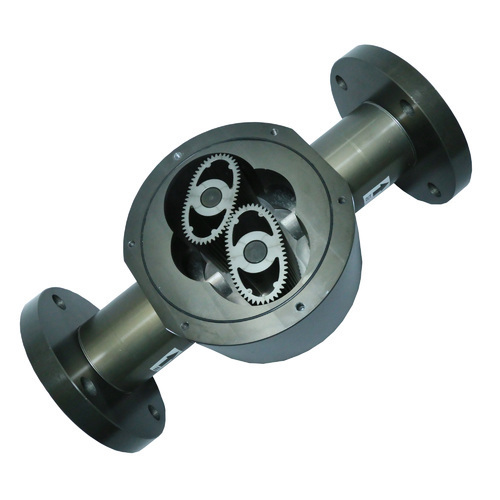 The offered diesel flow meter is made from high grade components, which are sourced from very reliable vendors. 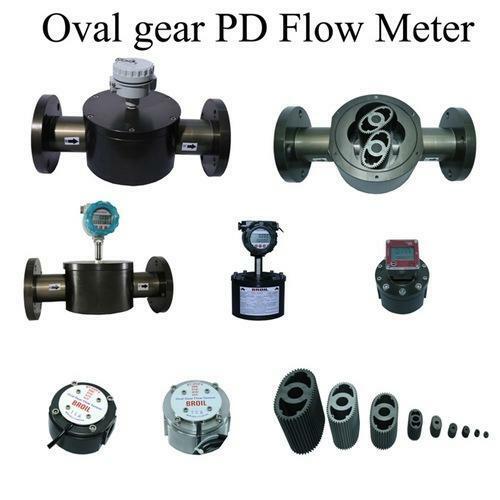 Looking for “Oval Gear Flow Meter and Sensor”?